If interested is joining, send an email through our Contact Us page. Monthly Meetings: As a LUG focused on teen involvement, our schedule has to be flexible to allow the teens to be involved in all of their other activities, so you won't see set dates for our monthly meetings here. We meet every month, usually on the weekends, so if you're interested, Contact Us to see when & where the next meeting will take place. 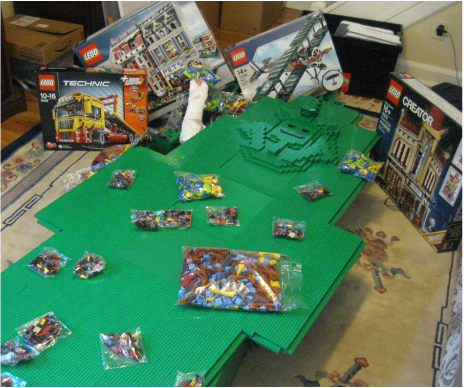 Activities: Even though we love to build with LEGO, we have lots of other interests. We play games, hang out and have fun. Check out some photos of past meetings! COLONIALLUG BUILDS BIG - AGAIN! ColonialLUG members built a life-size sarcophagus at our last monthly LUG meeting! We had so much fun building it! Click The Green Sarcophagus to view our video on You-Tube. It's short and funny! Thanks to The LEGO(R) Group for their support on this! The Green Sarcophagus - click the picture to see the video! Enjoy! 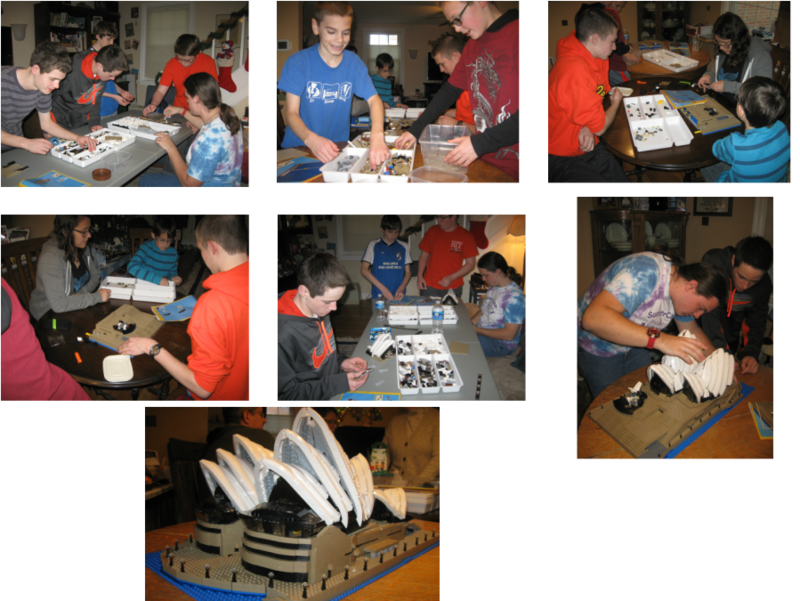 In December, we worked in teams to build sections of the Sydney Opera House! 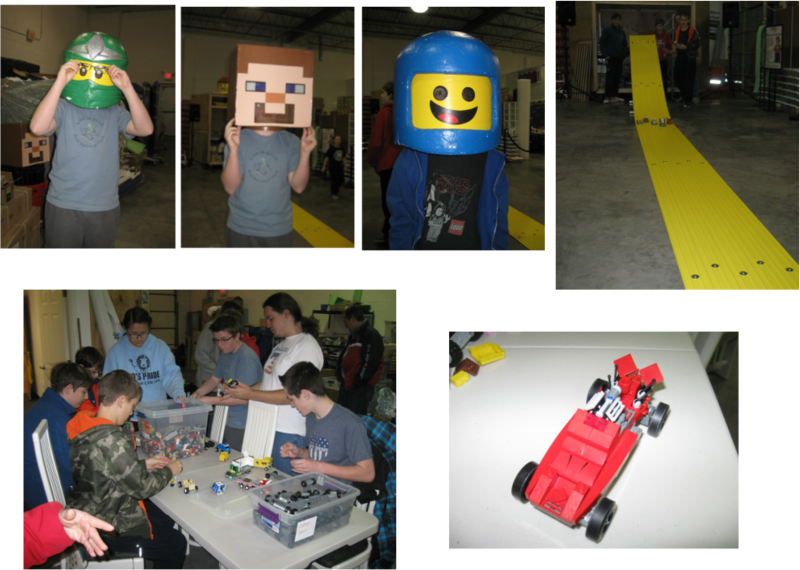 To learn more about The LEGO Group and their products, visit www.lego.com.